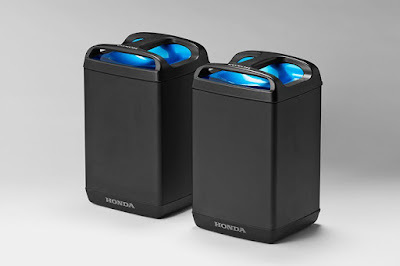 Striving to realize a sustainable society, Honda Motor Co. Ltd., developed the Mobile Power Pack which can charge renewable energy as power source for electric devices that are necessary for people’s daily lives, including electric mobility products. Honda is expanding its efforts toward the realization of “local generation and local consumption of energy” and a “carbon-free society” by combining technologies to “generate”, “get connected” and “use” for energy. Last 2017, Honda has conducted the demonstration testing of the Mobile Power Pack in Asia, and in the Philippines is Romblon Island, located in the Southern Tagalog region, particularly near the islands of Mindoro, Marinduque, and Palawan. In Romblon, diesel power generation is the primary source of energy while it is therefore overly dependent on high-cost and high-CO2 energy. Aside from the fact that Romblon is also facing a challenge in ensuring stable power supply while accommodating electricity needs with large fluctuations in day-night demand. For this demonstration testing, Komaihaltec which jointly conducted this testing with Honda, installed a wind power generator that generates clean energy. 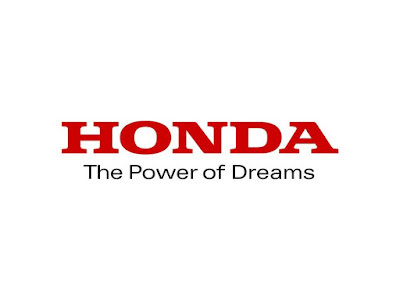 Honda installed an Exchanger where surplus electricity will be stored in the Mobile Power Packs to realize highly-efficient energy use, through which the two companies will strive to realize a reduction in CO2 emissions. 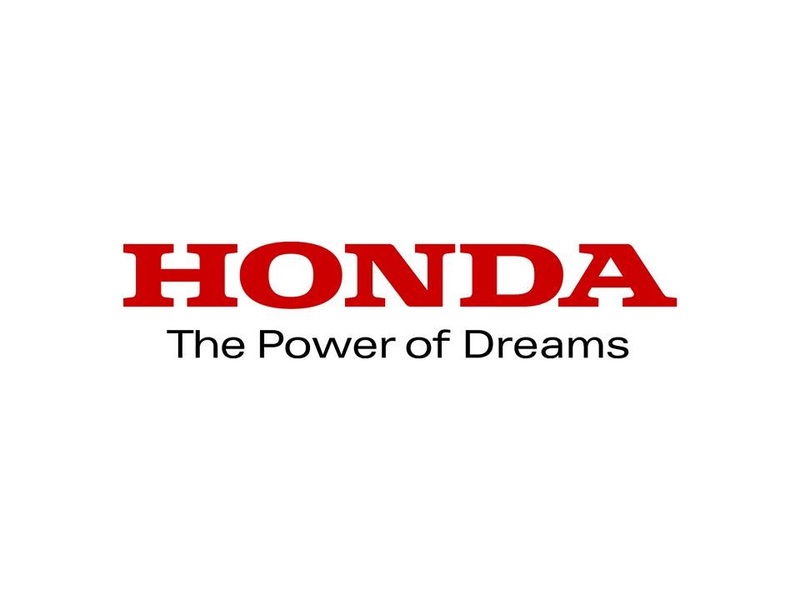 Soon in Romblon, Honda will utilize PCX ELECTRIC as an electric mobility product which can be installed with the Mobile Power Pack to collaborate with wind power generator as renewable energy source in the island. The PCX ELECTRIC is an electric motorized scooter. Two Mobile Power Pack units enable the PCX ELECTRIC to travel up to 41km (60km/h steady state test) on a single charge. It maintains the PCX series’ easy-to-handle size and comfortable riding position to realize comfortable and elegant riding. It also maintains the advanced features such as the stylish All-LED lights, and Honda SMART Key System which allows the rider to unlock the main switch knob by simply approaching the scooter without removing the smart key from their garment. Honda looks forward to the continuous innovation of its products to contribute to the creation of a sustainable and carbon-free environment. For more information, visit https://hondaph.com/ or follow Honda’s official Facebook page at Honda Philippines, Inc.